Peace and Blessings of Allah be upon Prophet Muhammad his family and companions!. Here,are the some Bible verses which predict the events in End of Times regarding the Political administration oppression and corruption in Holy Land! Bible Predict King Ibn Saud and Zionist regimes: Which are not according to the Order of the Religion. As for Al Saud rule in Arabia, there is no Khilafa based on Islamic principle! 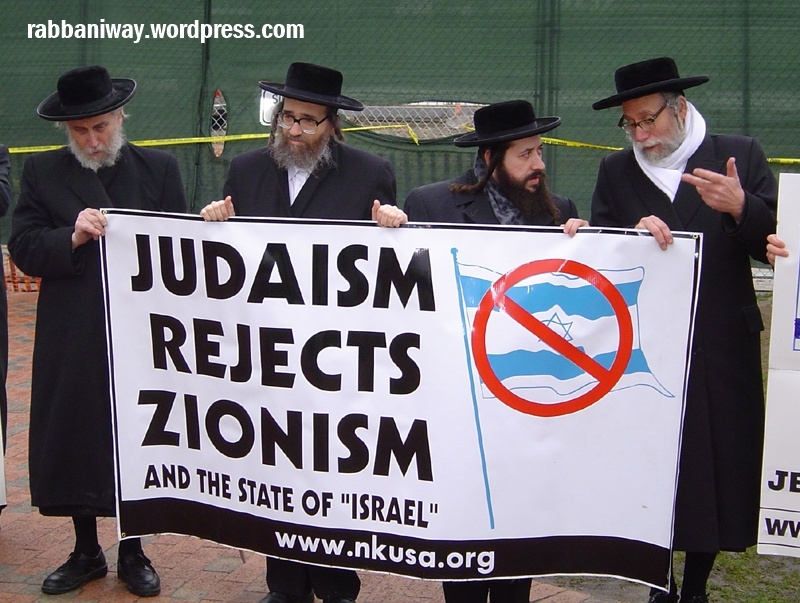 As for Zionist Israel regimes, it is not established by Messiah, nor according to the Torah principles. Rather Israel is created and ruled according to the Lawless tradition (Democracy and Secular principles)! Daniel 11:21 ESV In his place shall arise a contemptible person to whom royal majesty has not been given. He shall come in without warning and obtain the kingdom by flatteries. In the above verse in Daniel 11:21 Bible Predicts who will rule in the Holy Lands, in the end of times!, Did you get the meaning!? We are seeing that Israel is created by SecularParliaments by Zionist movement of the West, not by Messiah. Since Jews did not accept Christ (A.S), they accept Christians/secular (lawless) administrations to be their kingdom makers, I wonder how do Jewish scholars respond to this dilemma! It is the changing of time and Biblical laws and traditions! In Muslim world, Wahhabi movement oppressing the Saints of the Most High! and changing law and time!, by claiming Salafis, they try to make feel that they are best people-salaf or followers of salaf, it is changing of time! Revelation 13:11 ESV : Then I saw another beast rising out of the earth. It had two horns like a lamb and it spoke like a dragon. We can see this nature in Wahhabis! They declare other Muslims as Mushrik and grave Worshiper! Who are Wahhabis? I mean the so called SALAFIS of 19-20 and 21st century predecessors of Khwarijites!!!? Read from hadith and compare with Contemporary and Modern world History. Answer is with in your hands!!! This hadith is a Clear defnition of a Wahhabi! Wahhabis say all Muslims are in shirk (Mushrik) and in Bdi’ah, but Prophet (PBUH)saying that Wahhabis are more worthy to be called as “Mushrik” Because they are the attackers of Muslim Ummath! Wahhabism came around late 1700s AD, Sunnis and Shia are there in the Islamic World since the time of Prophet’s Companions. But there were hardly any bloodshed in the Muslim world by Shia Sunni sectarianism.! Previous PostSeal of God and Mark of the beastNext PostWhat does Islam say about following Main Body of Muslims?